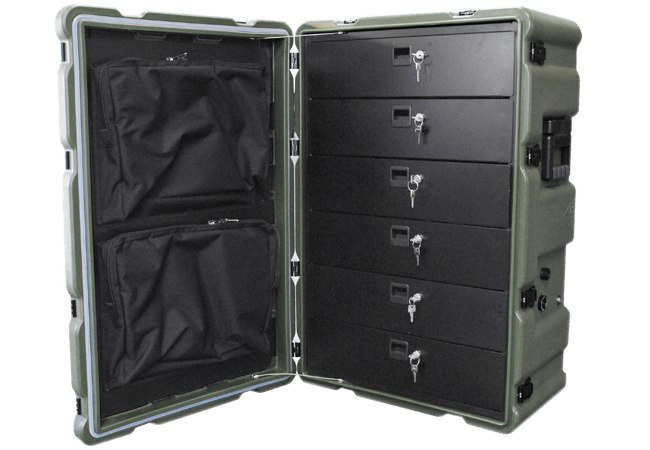 CP Cases cases are ideal for medical applications, providing tough, water-resistant protection for medical supplies. 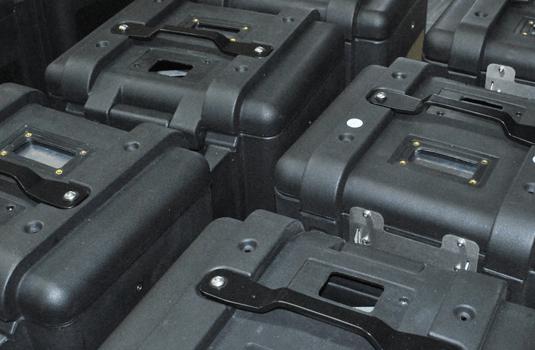 Medical cases can be supplied with drawers and trays to organise and securely house equipment during transport. Rotomoulded cases can be steam cleaned or pressure washed to ensure hygiene standards are maintained. 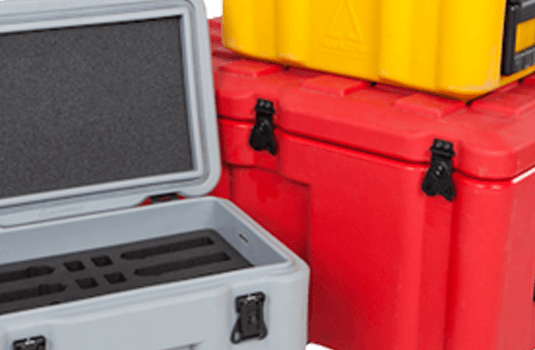 Amazon medical cases are made from polyethylene, which has zero fungal growth, tested to MIL-STD-810F, making it an ideal material for medical applications. 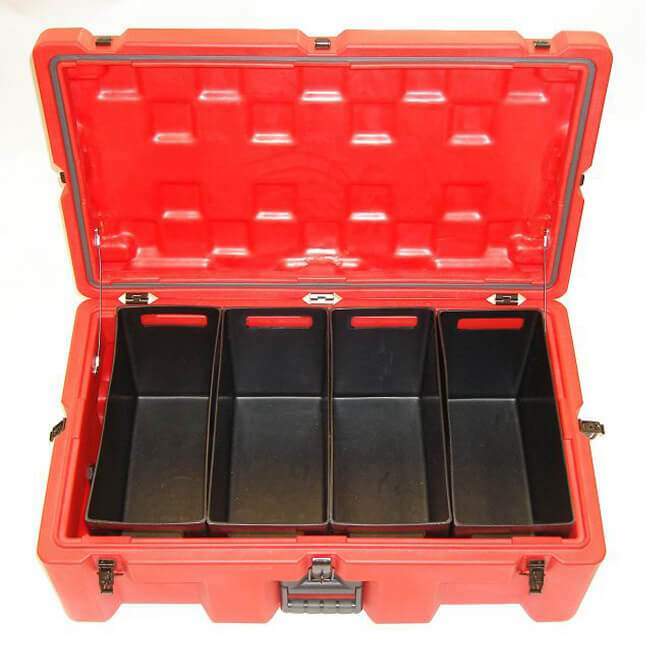 Amazon medical case with trays. Also used as a food container. 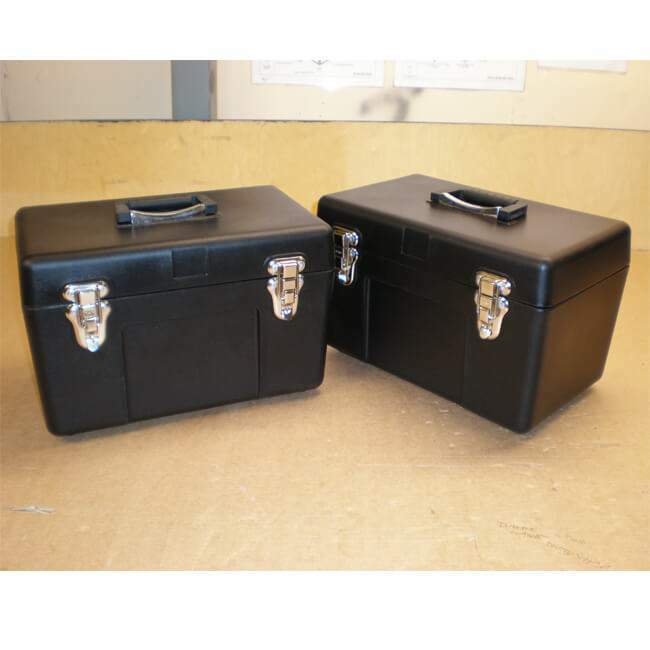 Safe transportation of vital medical supplies.